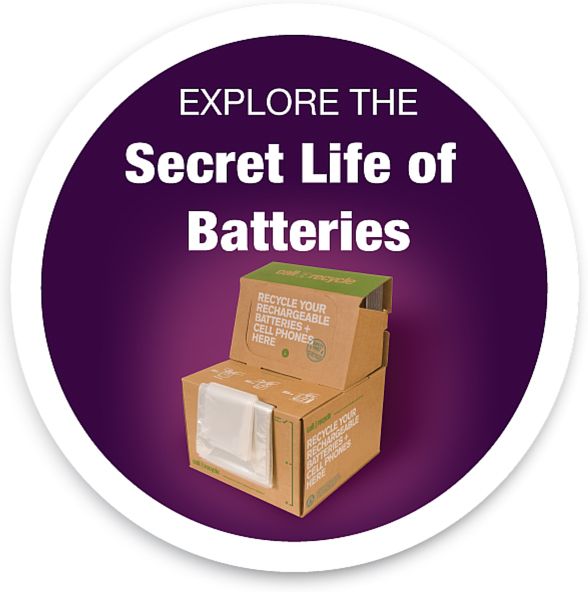 The organization has added at least one new vendor, and others will soon be added to the existing list of vendors to provide additional resources to our customers to meet the growing demand for battery recycling services and take advantage of emerging technologies in automated battery sorting equipment. 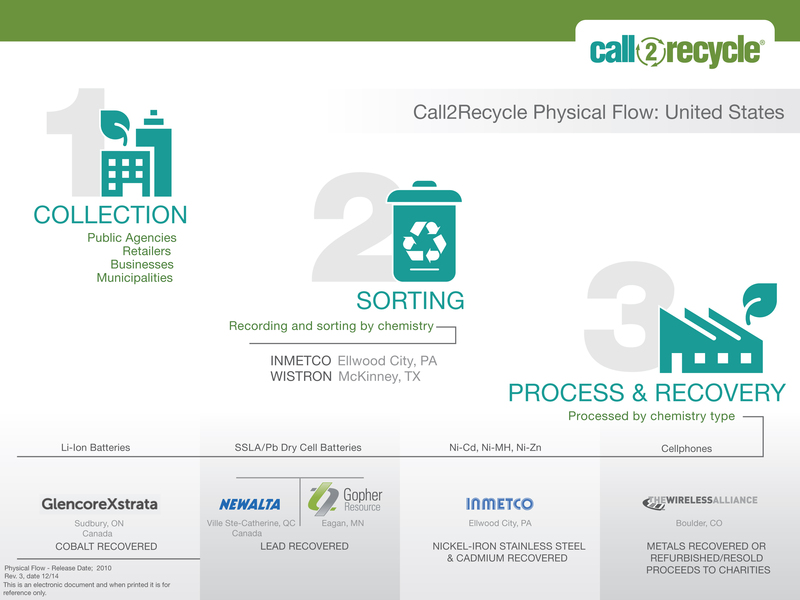 Through a process that could take up to seven months and with the help of a Third Party, Call2Recycle has evaluated new prospect vendors and is in the process of vetting each one of them. “Our primary focus was to select vendors who demonstrated a commitment to the properly handling and recycling of batteries and who could also bring the top recycling technologies to our customer base, ” said Carl Smith, President and CEO of Call2Recycle, Inc.